Designed for every eventuality, the Ford C-Max is versatile, flexible and efficient. Practicality may be one of the main reasons for choosing this car, but that doesn’t mean you have to have a boring product with no imagination. The C-Max offers a well-equipped and stylish interior and a fun driving experience. It’s a family car that caters for all its passengers and the driver in equal measure. With the C-Max, all occupants will be kept comfortable, safe and connected. Ford’s SYNC software pairs with your mobile phone to show a range of functions on the eight-inch touchscreen, including satellite navigation, voice control, media playback and DAB radio. Meanwhile, active park assist can steer you into a space with just a couple of clicks, and a hands free tailgate offers incredible convenience when you’re carrying lots of heavy items. Everything in the C-Max has been thought out to make your journeys that bit easier. Five people can spread out in the C-Max: thanks to its impressive headroom and legroom, everyone can enjoy their own space. A flat floor means there’s no fighting for leg space. The three full-size rear seats can be folded independently, creating a versatile and huge area that’s ideal for lifestyle equipment, flatpack furniture or holiday luggage. There are plenty of cubby holes to fill with smaller or more delicate items. Could it be the perfect car for your family? Rain-sensing wipers come on automatically when there’s moisture on the windscreen, then adjust their speed to cope with any weather you’ll be faced with. You can select how quickly the wipers start working, while QuickClear gets rid of having to de-ice your car on icy wintry mornings. This brilliant feature is standard across the range, enabling to get on with your day without any fuss. A 1.0-litre EcoBoost petrol engine might not sound powerful enough, but it produces either 100PS or 125PS – that’s as much as a conventional engine, but with far better fuel economy and fewer carbon dioxide emissions. It’s a revolutionary powerplant that has won the Engine of the Year award multiple times. A 1.5-litre turbo diesel is available if you plan to do lots of miles or want to maximise your mpg. You can choose between a six-speed manual gearbox and a six-speed Powershift automatic gearbox for smooth and efficient progress. Optimum safety is ensured with the C-Max’s Intelligent Protection System, combining a strengthened steel body and sufficient airbags.  Anti-lock braking is fitted as standard to keep your family safe in any situation. The Ford C-MAX is a wise choice for family motorists who want a leading MPV. Explore our new car offers to find a value-adding deal and browse our used car stock for competitively priced pre-owned models. 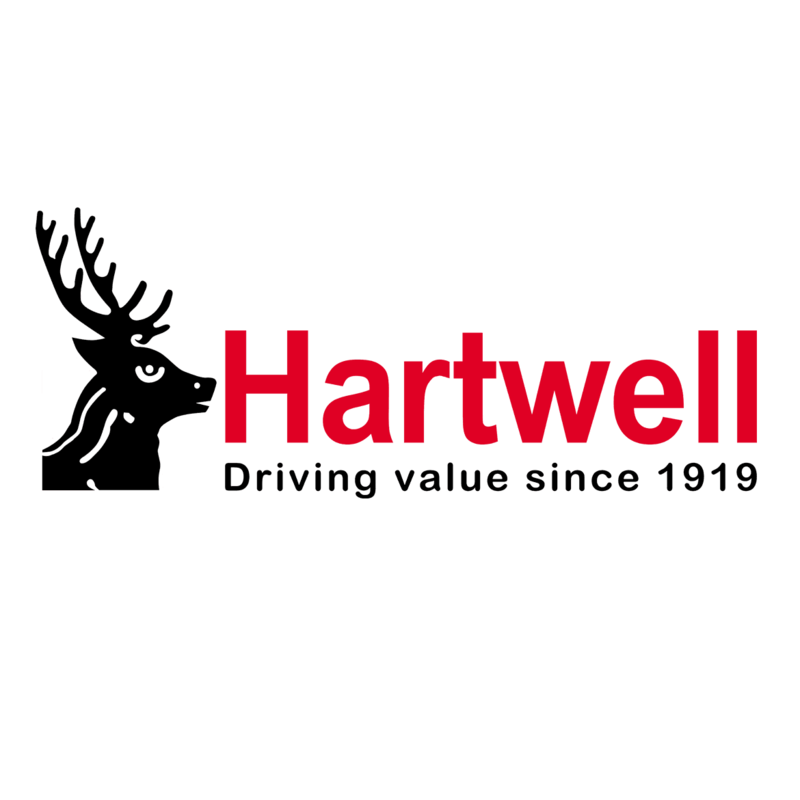 For more information please enquire with the Hartwell Ford team in Oxfordshire, Bedfordshire, Lincolnshire, North Lincolnshire, Herefordshire or Hertfordshire.